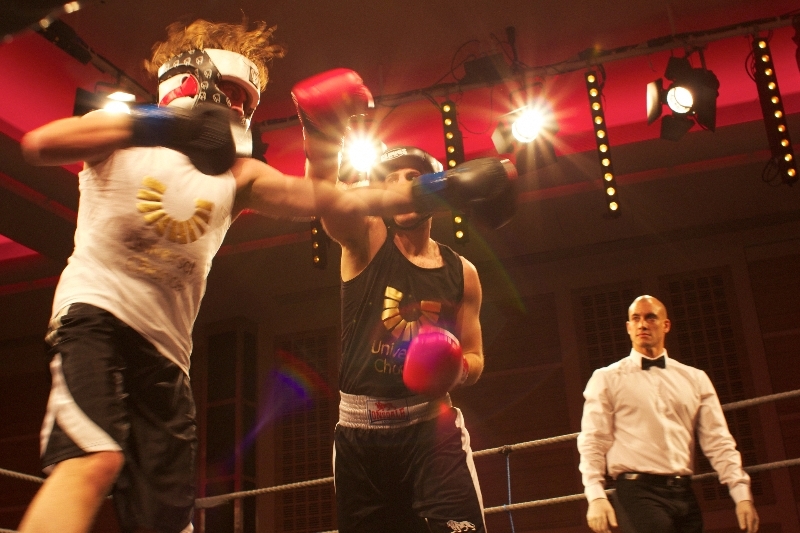 After the success of our first event in November 2012, we returned in 2014 with another 8 bouts of white collar boxing to continue our fundraising relationship with Buhinga School, Fort Portal Uganda. 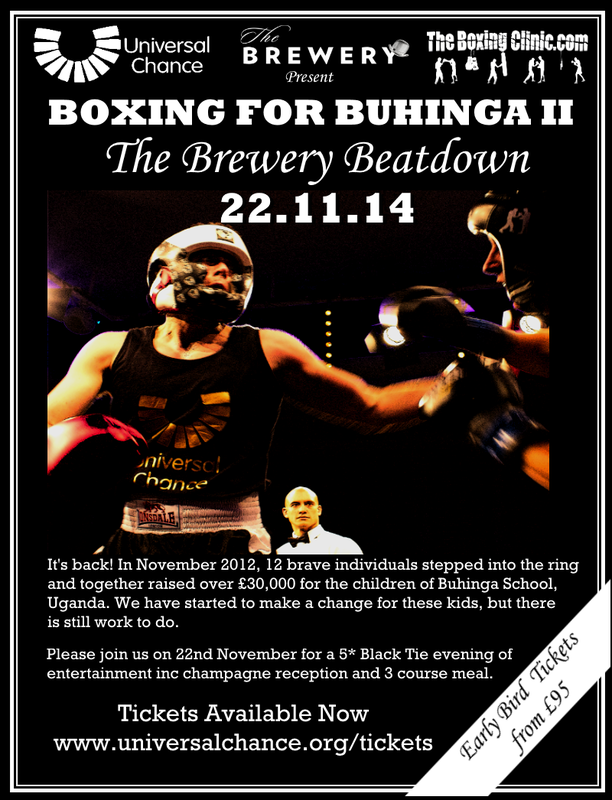 The black tie event was held at The Brewery in central London and raised over £25,000 for our continuing project work at Buhinga School. 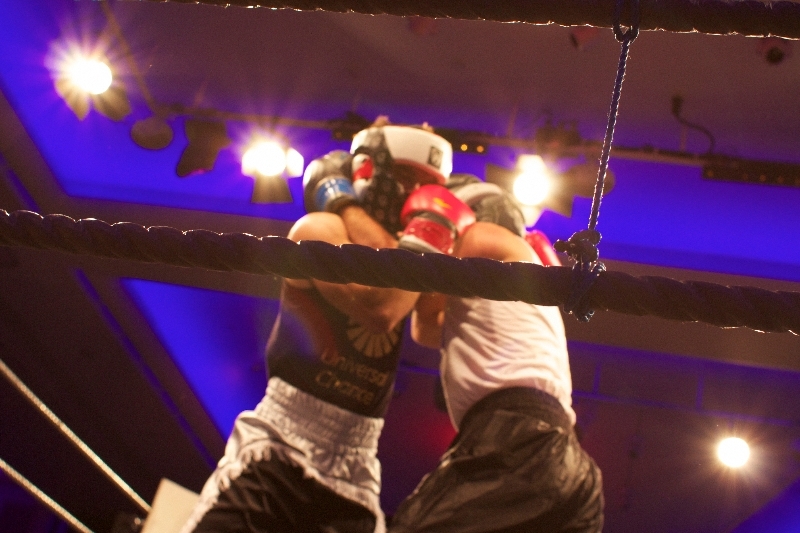 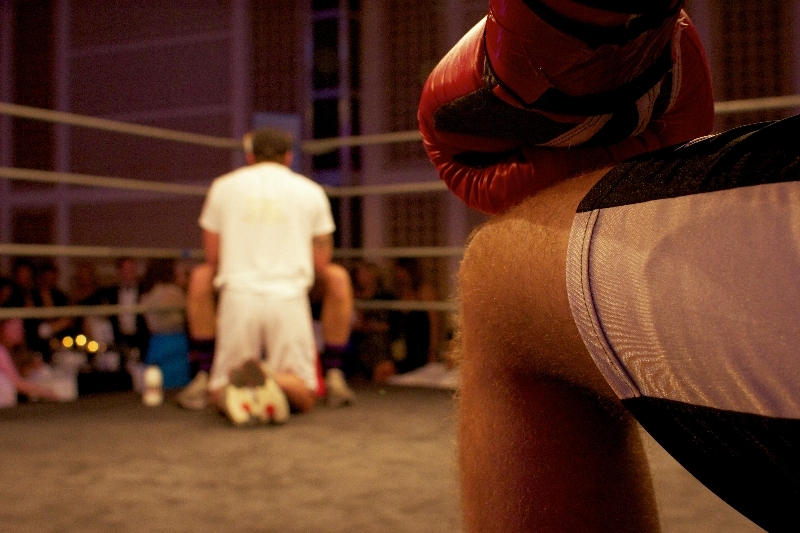 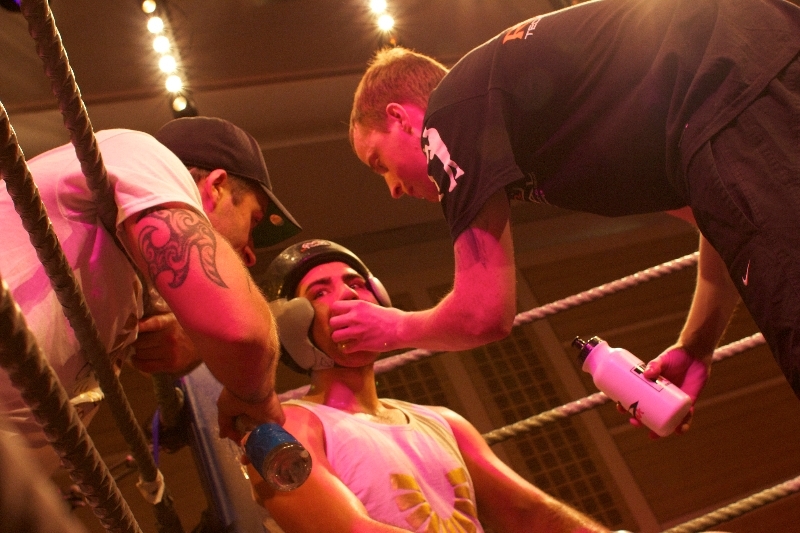 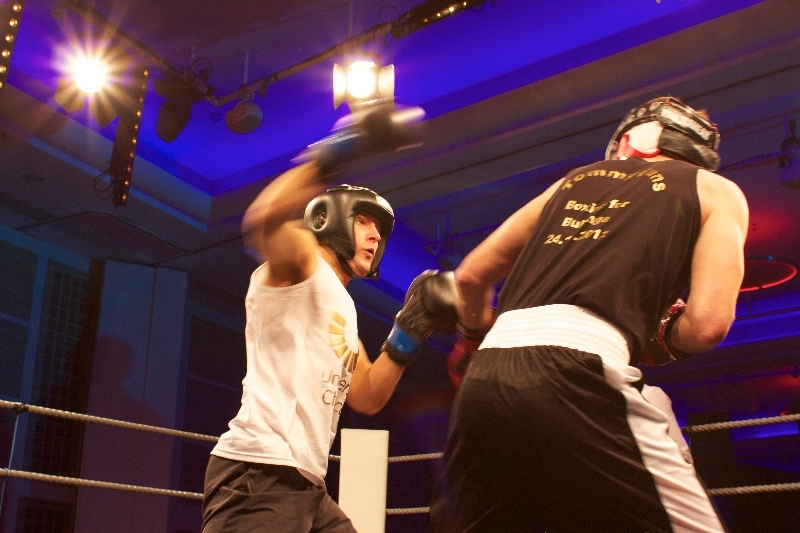 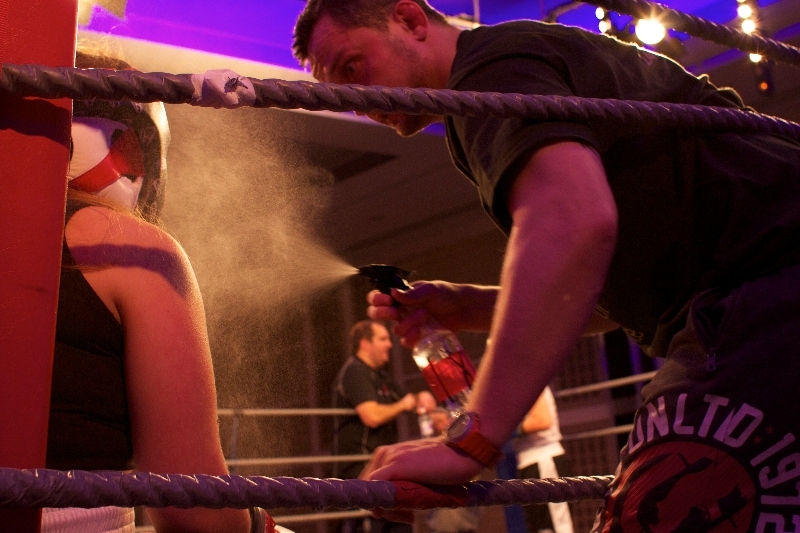 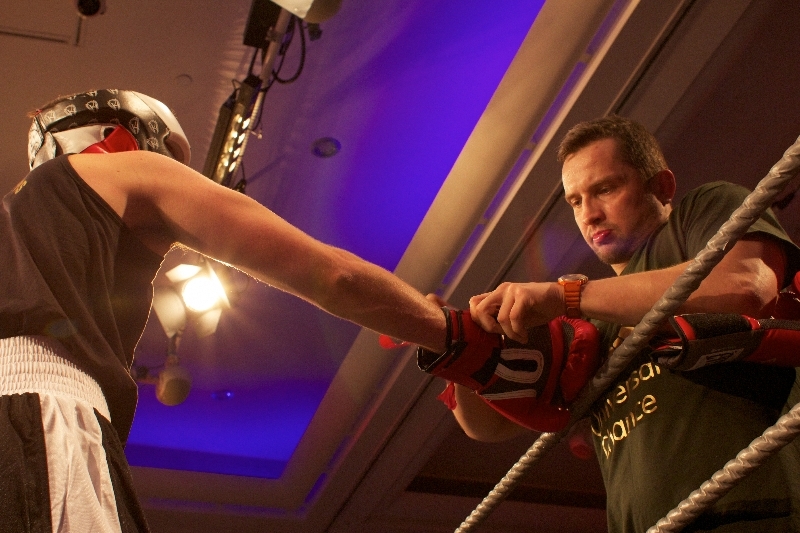 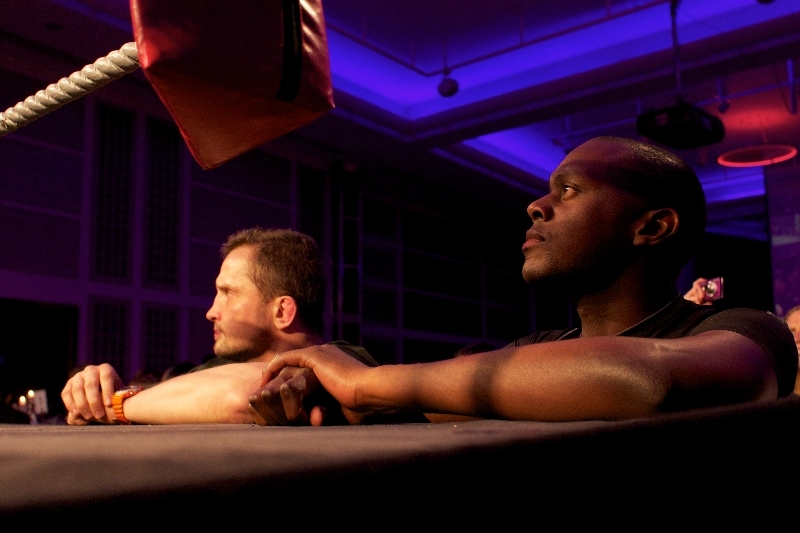 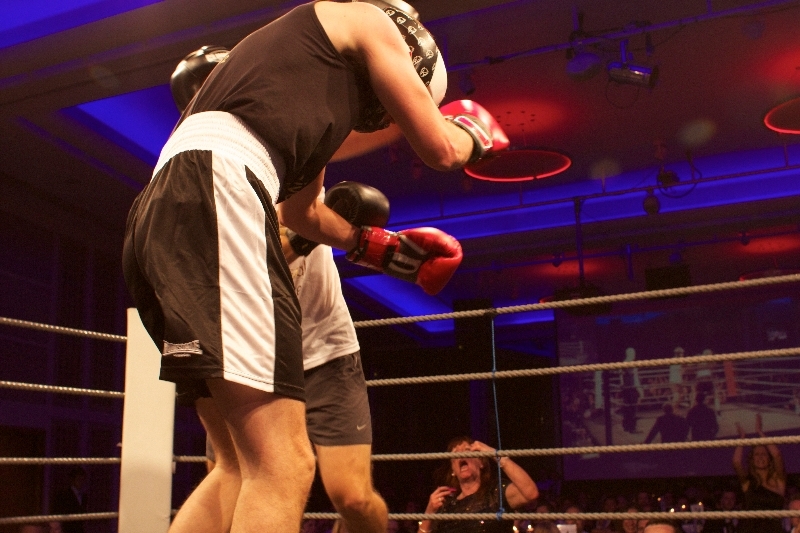 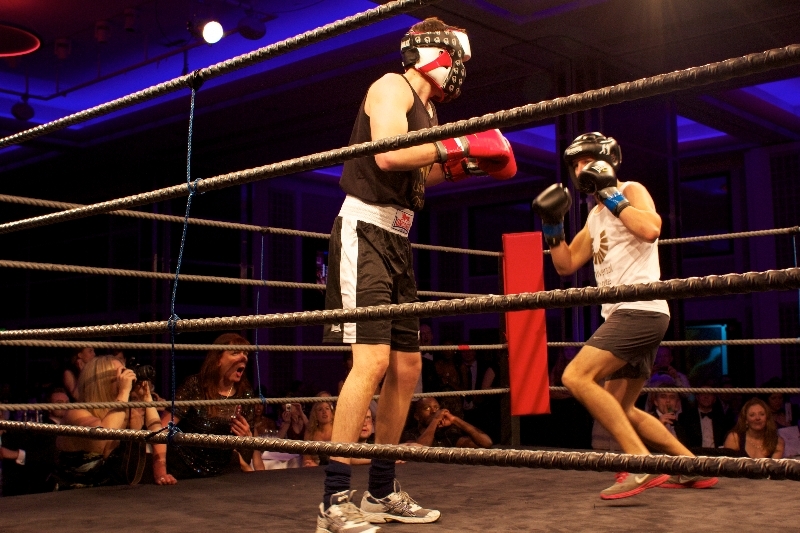 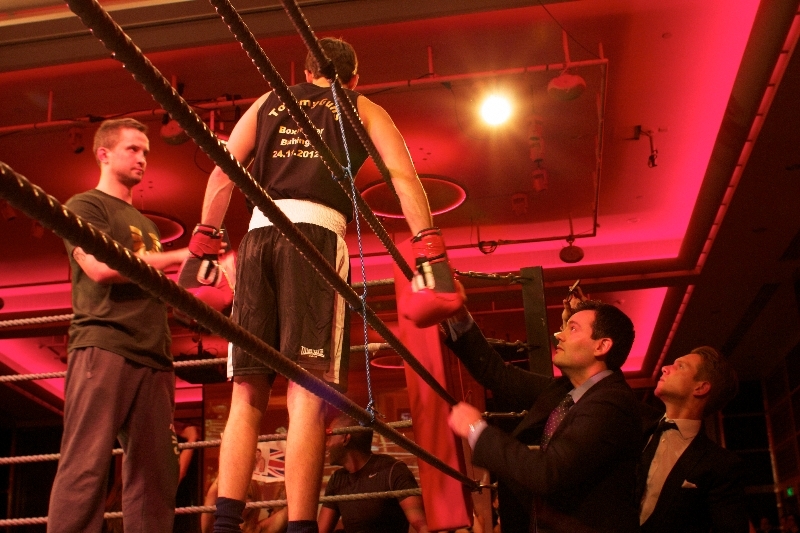 Our inaugural fundraising event, Boxing For Buhinga, took place on the 24th November 2012 at The Grange Hotel, London and raised in excess of £30,000 for the children of Buhinga School, Fort Portal, Uganda. 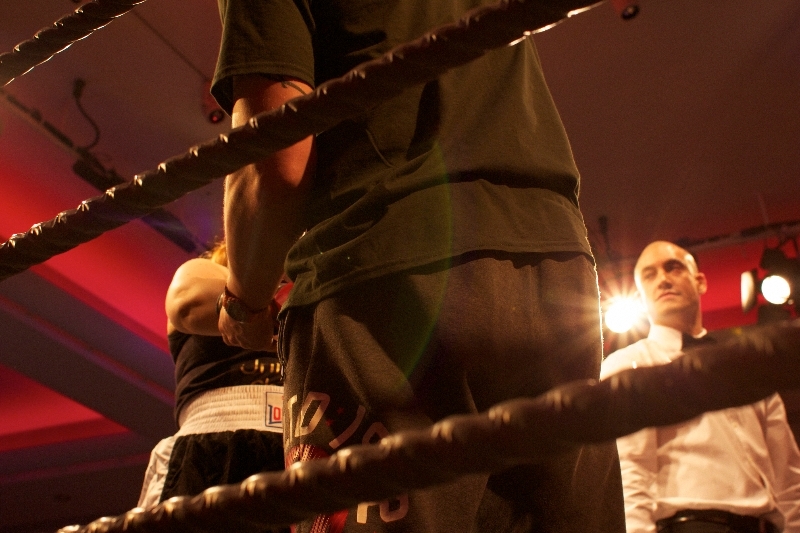 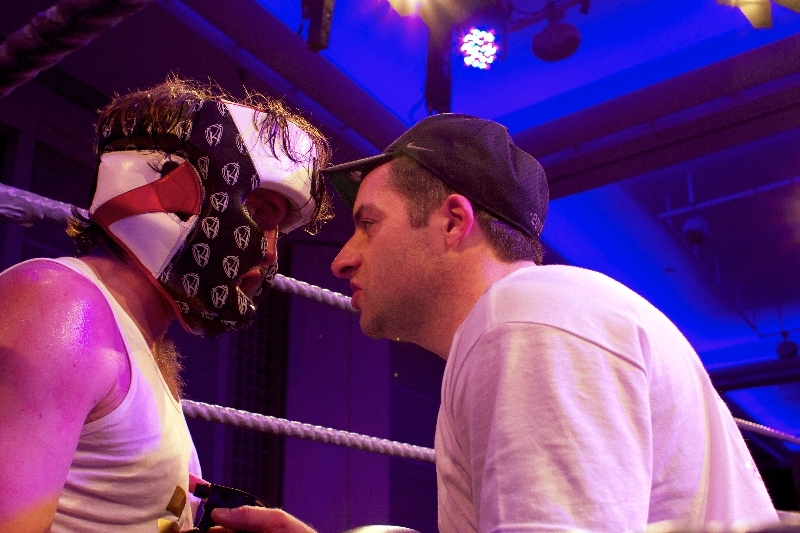 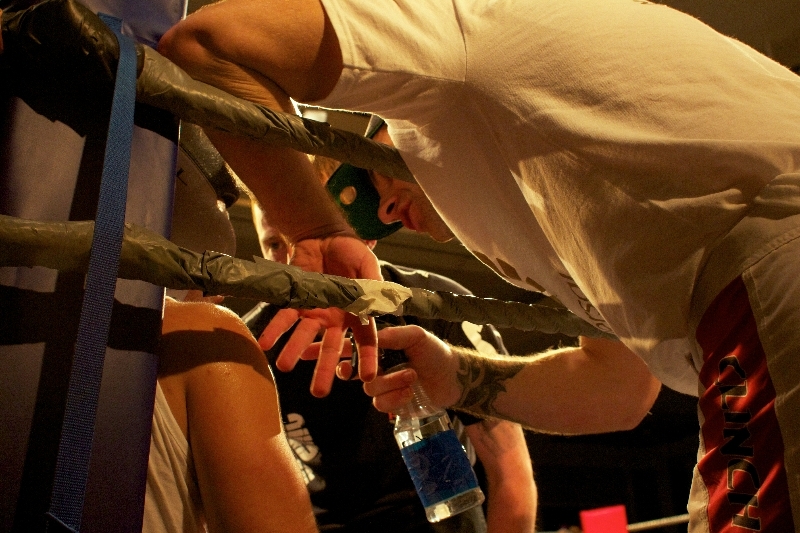 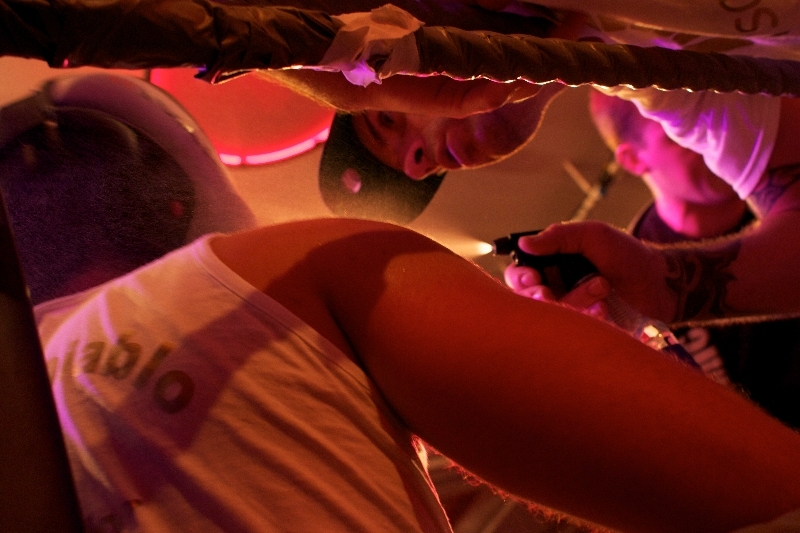 The night saw 16 white collar workers stepping into the ring for the first time after an intensive training regime of 6 months. 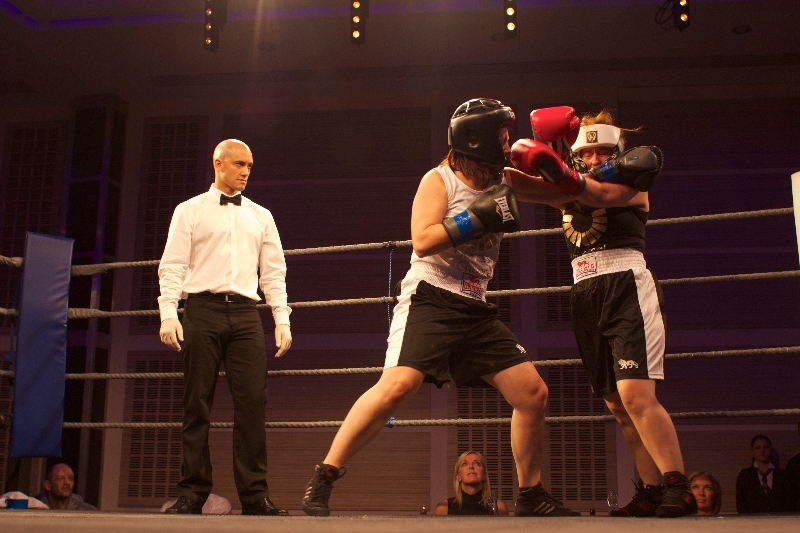 With pride on the line, they fought it out in front of 400 spectators who had come dressed to the nine for the 5 star evening which also included champagne reception, 3 course dinner and burlesque entertainment. 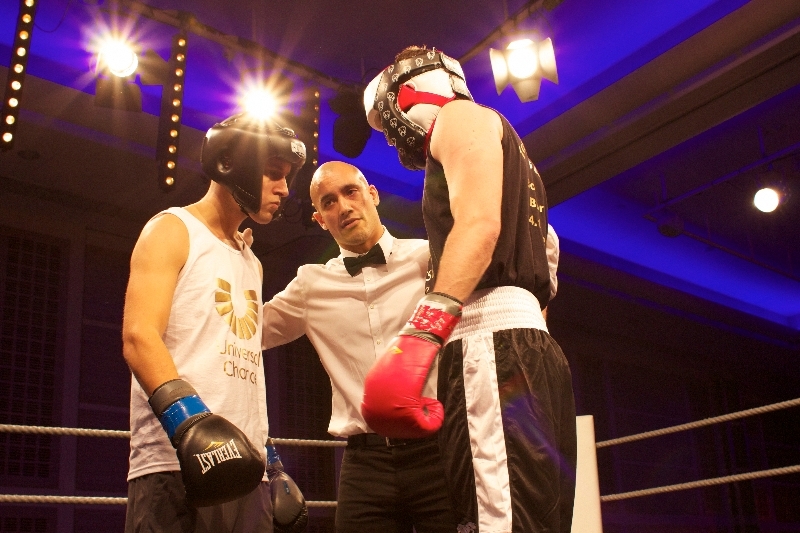 Universal Chance would like to give special thanks to all of the boxers who gave their time, money and in some cases the integrity of their noses for the night. 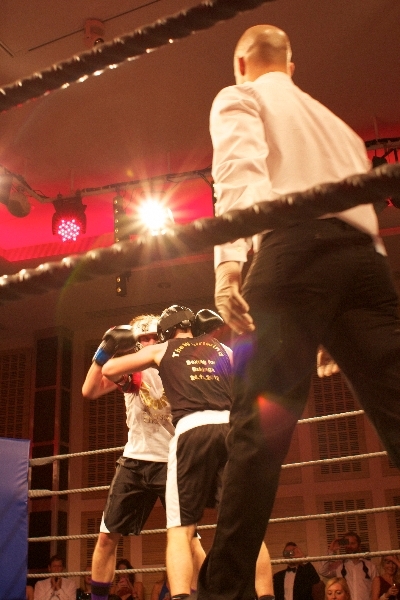 Win or lose you were all fantastic and pivotal to the success of the night. 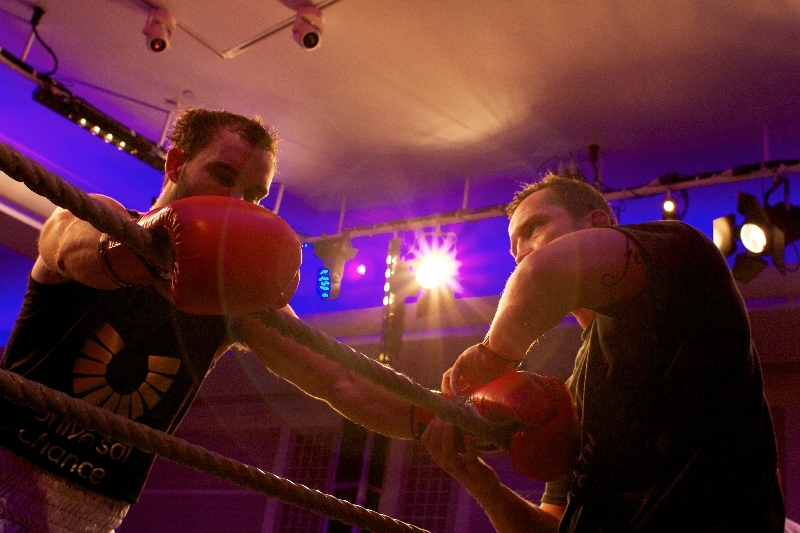 We’d also like to thank The Boxing Clinic and Jacek Toczydlowski in particular for his help in whipping the fighters into shape.